GS Fish offers a great value in a roomy, well-built fishing pontoon. With a full 8 1/2' width, it has loads of room for fighting fish. GS fish is offered in two layouts. 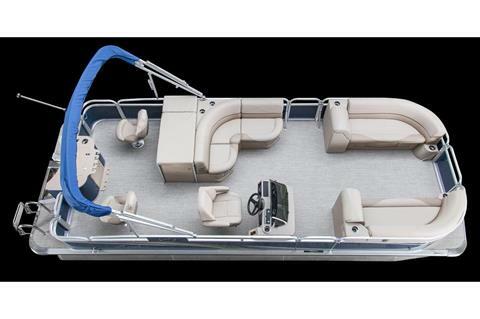 Choose the Quad Fish with four fishing stations and a comfortable center bench in lengths from 19' - 23'. 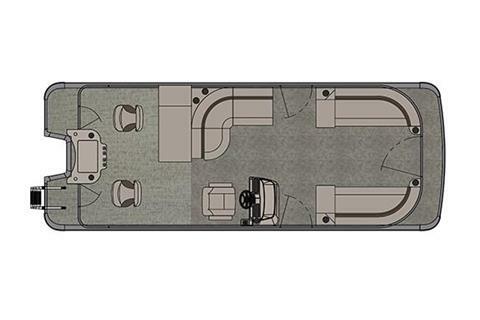 Or, choose the 23' Rear Fish, which provides a cruising pontoon with two large bow benches along with two rear fishing stations. With either layout, you also get a rear fishing center with livewell and rod holders, as well as two rear casting platforms for full access to the fish. A ladder is included as well. Enjoy the latest in quality features in the Avalon GS Fish. 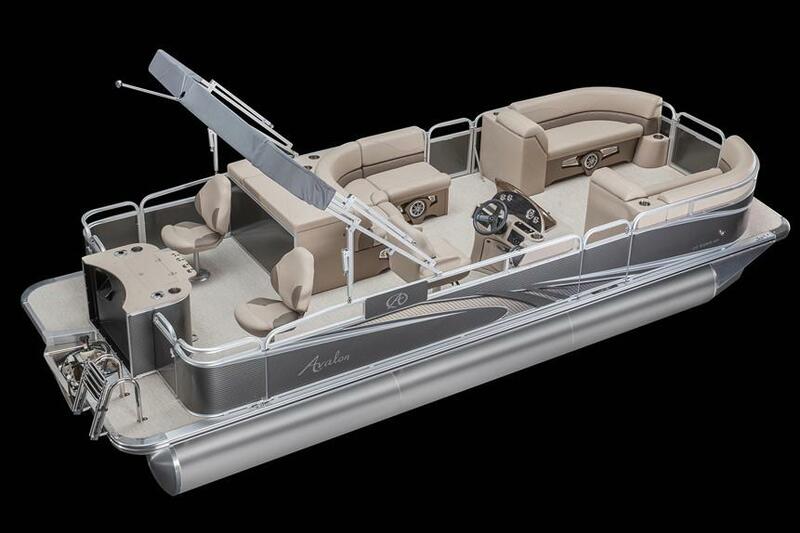 To browse additional fishing options and models, visit our full fishing pontoon boats collection.